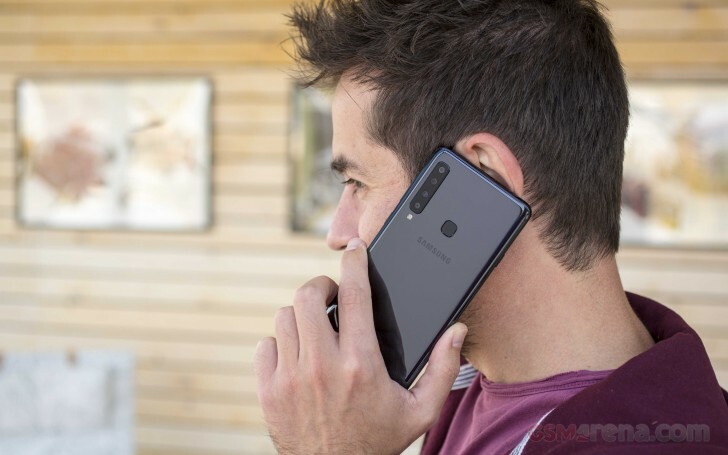 Samsung Galaxy A9 (2018) arrived as the first smartphone in the world with four cameras on the back. At the launch, officials said only select markets would get the device. We knew the EU and India are getting it, the latter having its event scheduled for November 20, but today another major country received the device - Russia. The phone is already listed on Samsung Russia website in all three colors - Caviar Black, Lemonade Blue, and Bubblegum Pink. The pricing is RUB39,990 which is the equivalent to $605/€535. The device can be purchased online through the company website or at offline Experience Stores. The four-camera setup of the Samsung Galaxy A9 (2018) is pretty intriguing. Samsung implemented an ultra-wide 8 MP lens with 120-degrees FOV, 10 MP telephoto camera with 2x optical zoom, main 24 MP snapper with f/1.7 lens and a fourth 5 MP sensor for depth information, meaning it can’t be used on its own. No, it's just this article on GSMArena is about something in Russia, and Russia became absolutely ************ since November 17, 1796. Even in 2018 it's no where near as good as it was before 1796.